Look out for true love, not abusive love | Grand Central Magazine | Your Campus. Your Story. Valentine’s day is here, which could either mean one of three things— it’s another ordinary day of the year, a romantic holiday to celebrate love with that special someone or a reminder of a bad relationship. When thinking of relationships, we tend not to think of the bad situations, but solely the happy ones. The reality is though, not everyone is fortunate enough to be in a healthy relationship. In fact, according to the National Coalition Against Domestic Violence, (NCADV), an average of 20 people are physically abused by their intimate partner every minute in the United States. While women tend to be the main victims of physical abuse, that is not the only case. 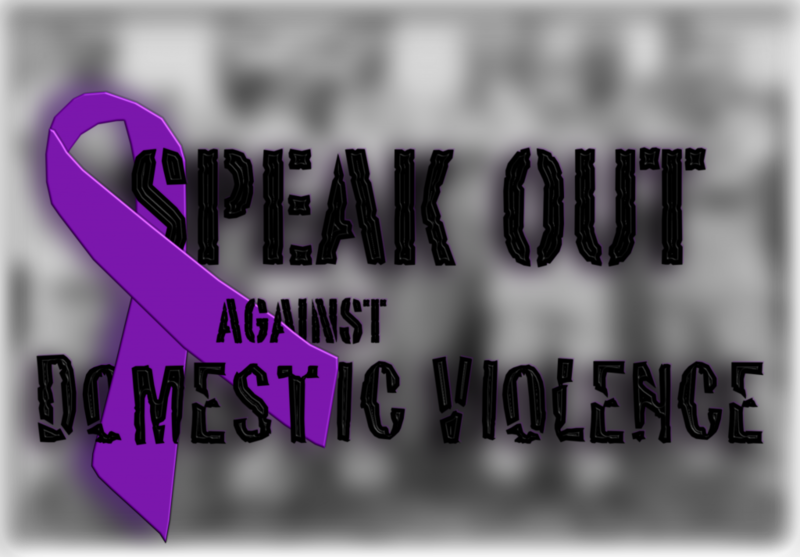 Domestic Violence/Intimate Partner Violence can happen to women and men. The NCADV reported 1 in 5 women and 1 in 7 men have been severely physically abused by an intimate partner and accounts for 15 percent of all violent crime. The reported statistics are alarming and the NCADV stated the frequency and severity of domestic violence vary dramatically from each individual. There is much more to domestic violence than just physical violence. There is sexual violence, threats, as well as emotional/psychological abuse on an individual. More than 12 million women and men over the course of a year, have this occur to them according to the National Domestic Violence Hotline. Often times, individuals in these types of relationships are often apprehensive to seek help due to fear of further damage and will not come out to friends or family about their situation. A majority of the time victims feel they deserve this to happen to them and misinterpret abusiveness as love. If you’re a family member or friend who is worried about someone in your life dealing with Intimate Partner Violence, there are signs from which tell what to look out for, courtesy of HelpGuide. Students who attend Central Michigan University are offered services to help with these situations. The Sexual Aggression Peer Advocate group, also known as SAPA, is an on-campus group trained in dealing with sexual aggression. SAPA offers confidential support and are a great resource to speak with if one is dealing with Domestic Violence/Intimate Partner Violence. The counseling service in Foust Hall is another valuable resource, too which offers free counseling to students and Counseling Center Groups. 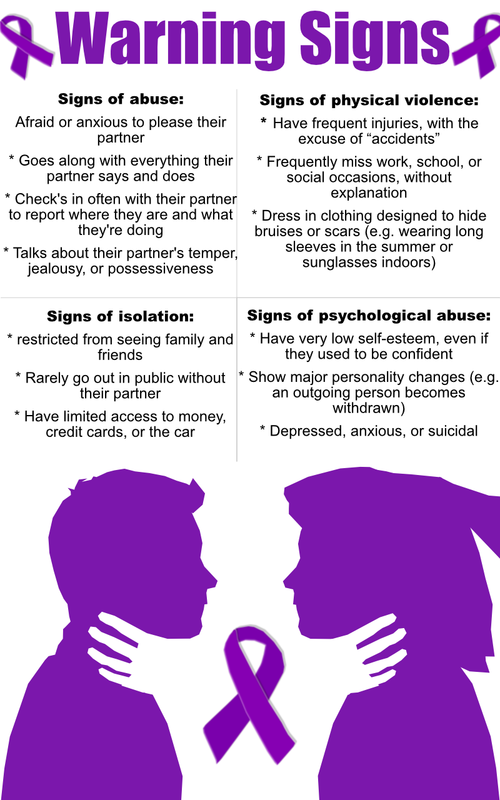 If you are in this type of relationships or fear someone is, don’t be afraid to get help or get them help. There are various sources at the survivor’s disposal on campus and live saving websites. Separator image Posted in Relationships, Student Lifestyle, Students, Students and tagged with Collin Salata, domestic abuse, Domestic violence, SAPA.